There are few things for which we are willing to brave the early morning chill and rub the sleep from our tired eyes. Catching sunrise views tops that list. From rolling mountains to rugged bluffs, the glow of the rising sun makes the best views even more wondrous. Here are our top 10 favorite places to watch the sunrise. 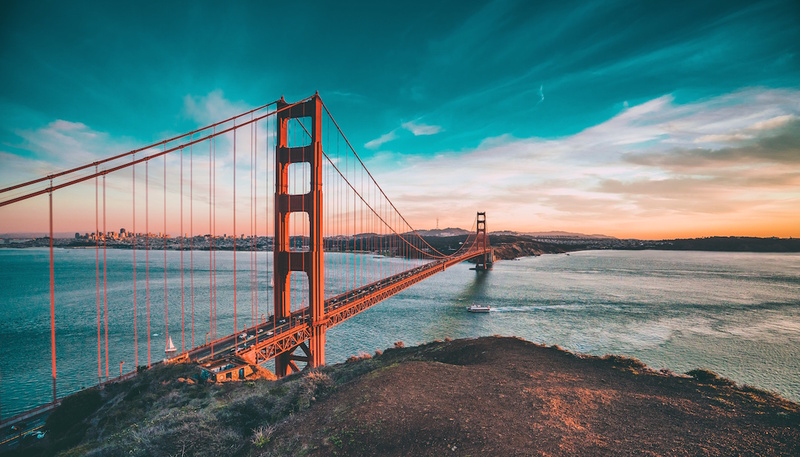 Head across the Golden Gate Bridge to Hawk Hill in the Marin Headlands for unbeatable views of the City by the Bay. Trek up the hill to the old bunker and settle in for those gorgeous sunrise views. Bring extra layers, just in case Karl the Fog makes an early morning appearance. 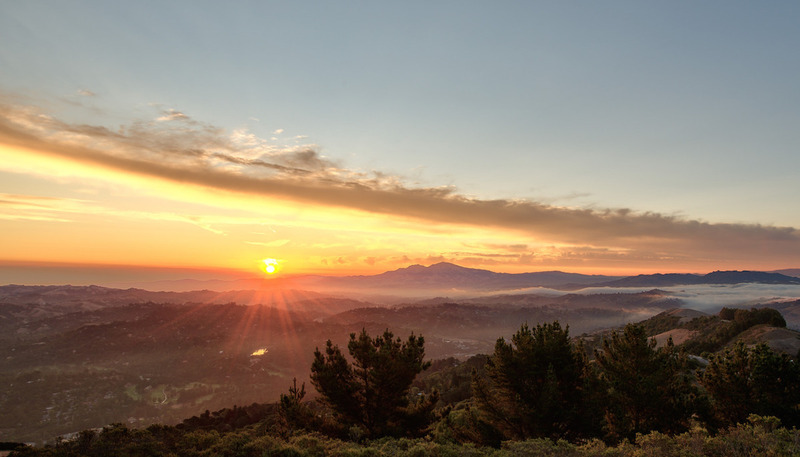 Wind up the Berkeley Hills to Vollmer Peak in Tilden Regional Park. Rising nearly 2,000 feet above sea level, Vollmer Peak stuns with views of San Pablo Bay, Mount Diablo, and the cities of San Francisco and Berkeley below. 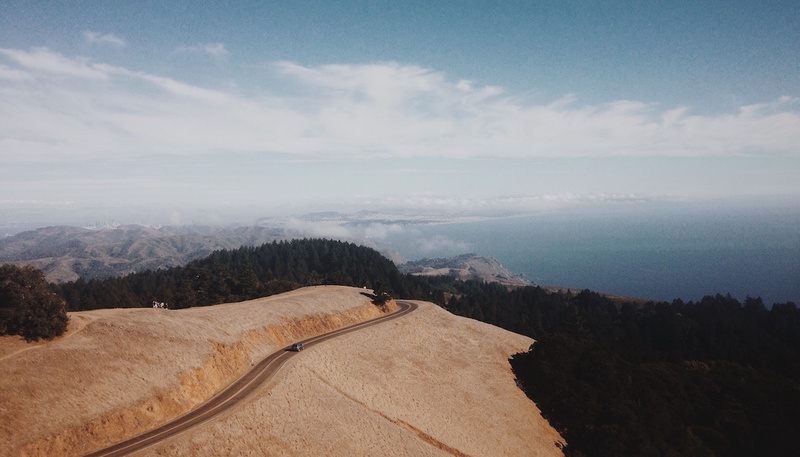 Drive to the Gardner Fire Lookout in Mount Tamalpais State Park. Pick a spot along the 80-year old lookout for incredible views of the San Francisco Bay and the East Bay foothills. 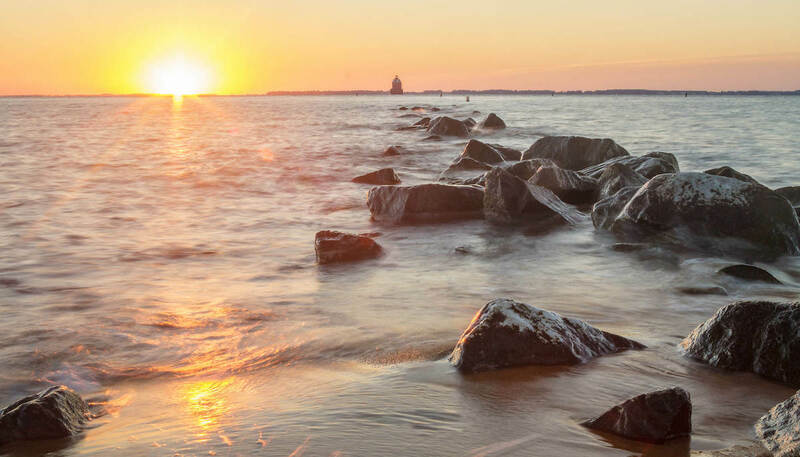 Drive along the Northwestern shore of Chesapeake Bay to South Beach in Sandy Point State Park. Watch the sun rise over the Bay and illuminate the shore. 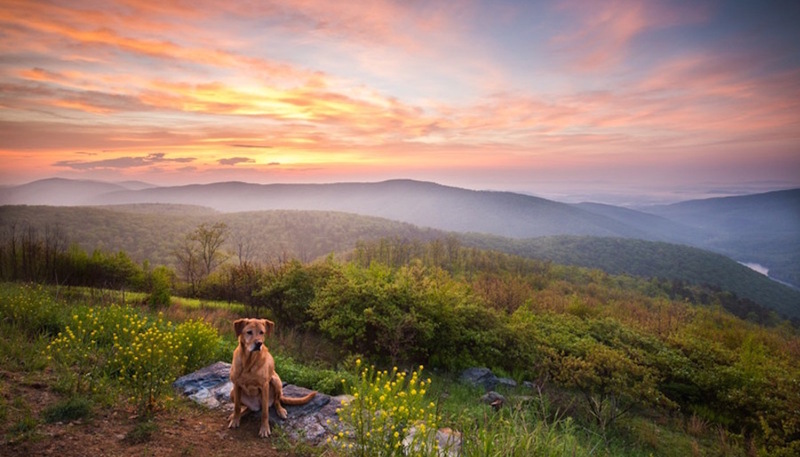 Head southwest to Shenandoah National Park and cruise along Skyline Drive, a winding highway that cuts straight through the park. 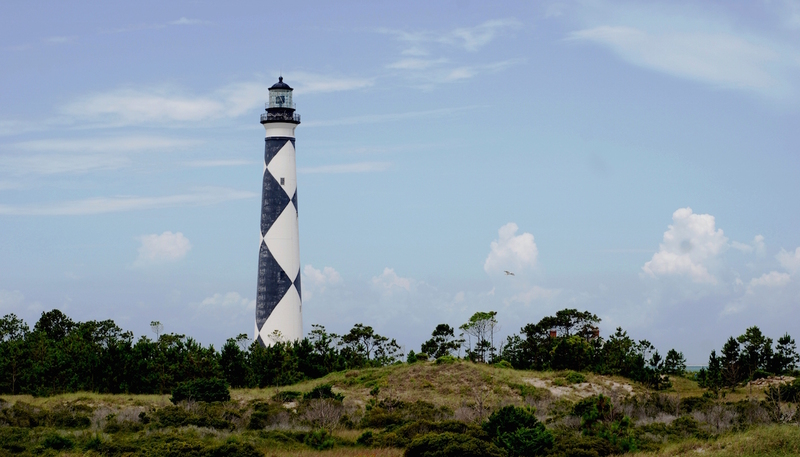 Enter at Fort Royal and take in the sunrise from one of the 75 overlooks. 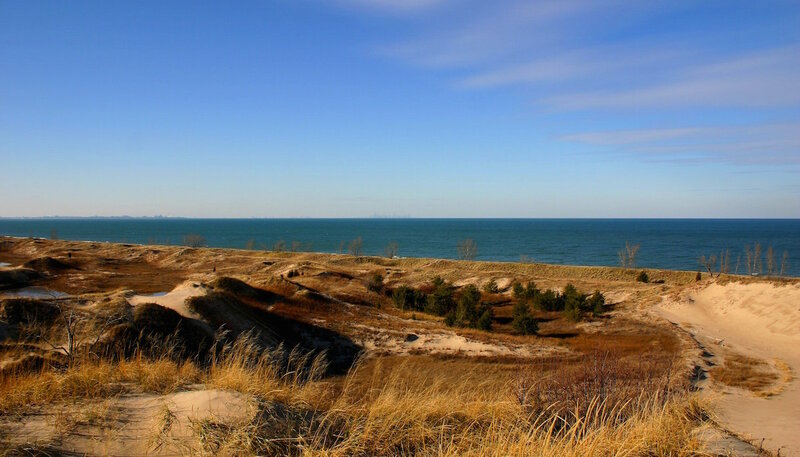 Drive along Lake Michigan to Indiana Dunes State Park and take the Beach Trail to the waterfront. If you’re feeling adventurous, hike to the summit of Mount Tom for breathtaking sunrise views. 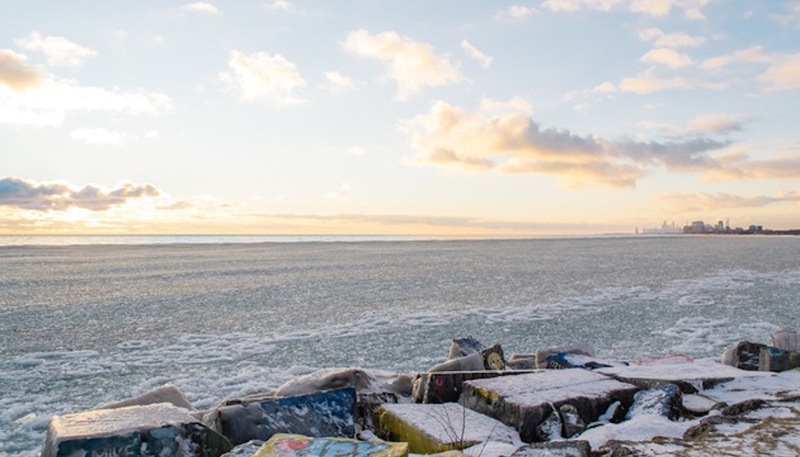 Take in the Chicago skyline from the Northwestern University Lakefill, a section of University land marked by a seawall of limestone blocks. Grab a seat along the water and settle in for the sunrise. Stretching along 9 miles of coastline, Ecola State Park promises unparalleled views of the Pacific Ocean. 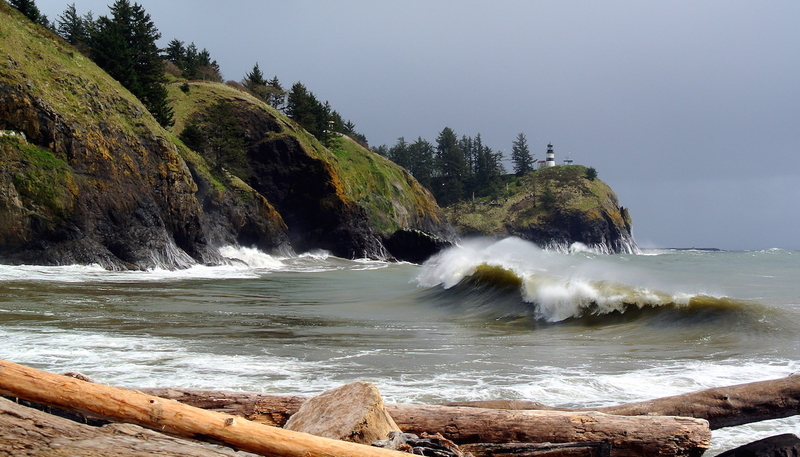 Enter through Ecole Point and hike along the Indian Beach Trail until you reach Tillamook Head, rising 1,000 feet over the water. 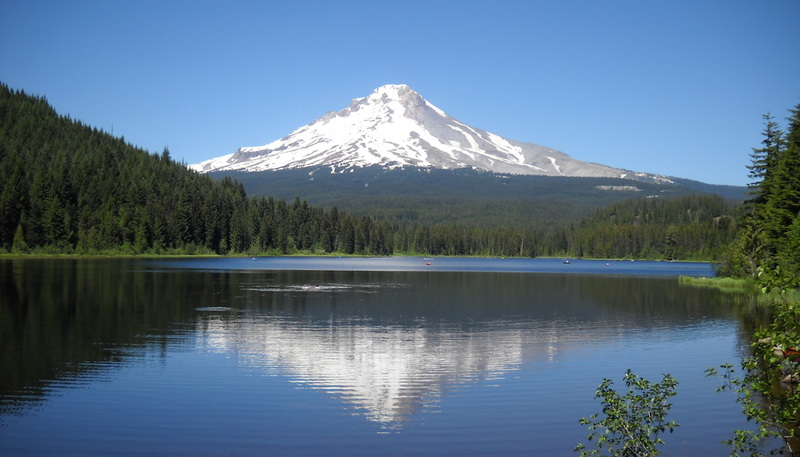 Head southeast to Trillium Lake in Mount Hood National Forest. Watch as the sun rises over Mount Hood and, on clear days, catch the mountain’s reflection in the lake’s clear waters. Take in the sunrise from Cape Lookout State Park along the Oregon coastline. Hike 2.6 miles to the very tip of the Cape for unbeatable views of the 300-foot high rock walls and the waves crashing against them. This summer, treat yourself to an adventure exploring one of America’s many small towns.